JAIRAJ INTERNATIONAL was founded 30 years ago by Mr.Pradeep Kumar Dewan. 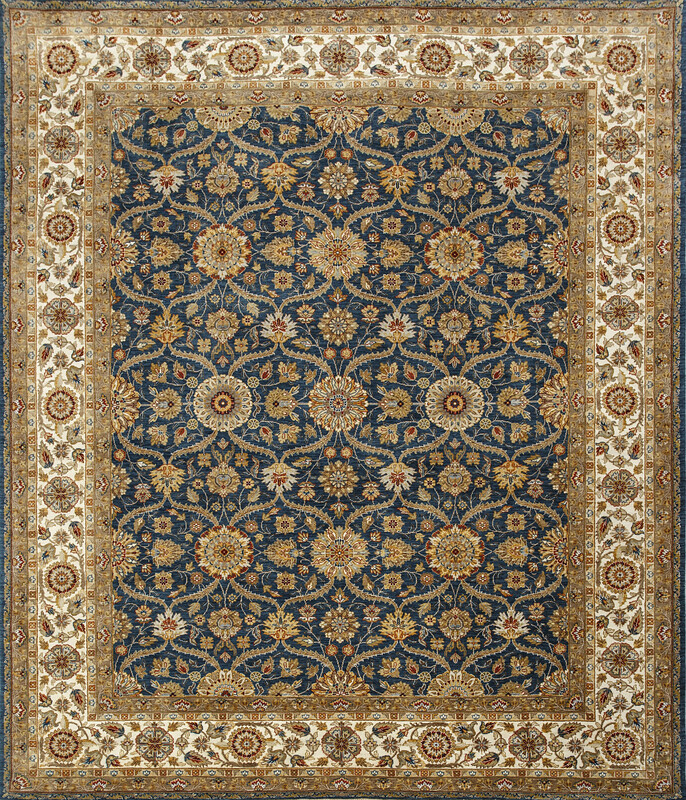 We are a leading manufacturer and exporter of hand knotted rugs, created for household and commercial purposes, headquartered in Jaipur, Rajasthan, India. 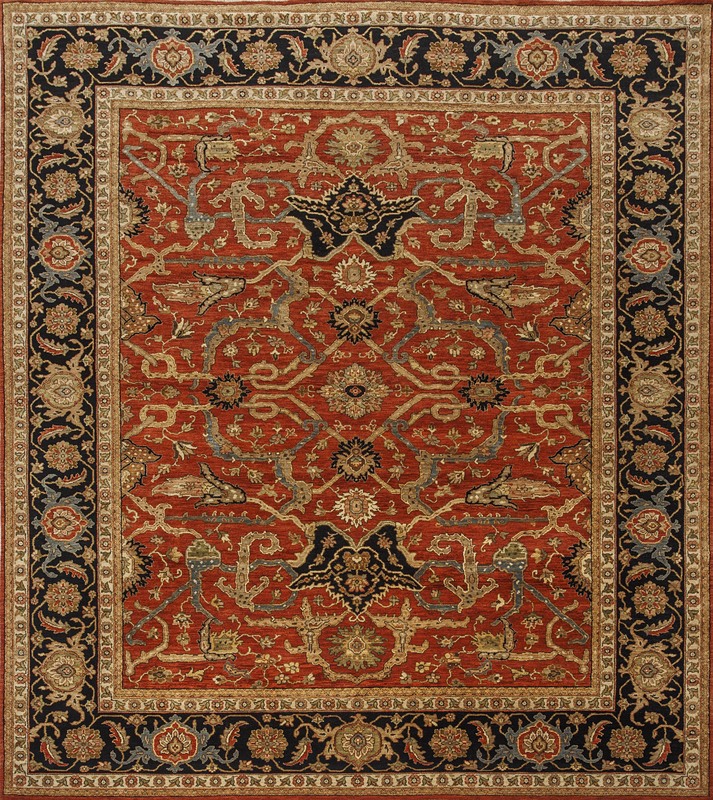 Our hand knotted rugs are manufactured with top quality yarn and highly skilled artisans with the target of giving our customers high quality and durable rugs. Our products are made using 100% of wool, silk and also other upcoming materials. The process begins with the selection of yarns and ends up with its final product. We aim to build lasting relationships with our clients by keeping complete honesty and dedication. We look forward to work with our clients in depth and deliver the creative and innovative designs as well as color combinations that compliment the interior look and feel of the individual houses, offices, hotels, stores and much more. We employ the local talented artisans from different villages in Rajasthan, who give their best results by working hard to weave these hand knotted carpets. We believe in fair trade so that we can transfer the maximum benefits to our weavers and end customers. 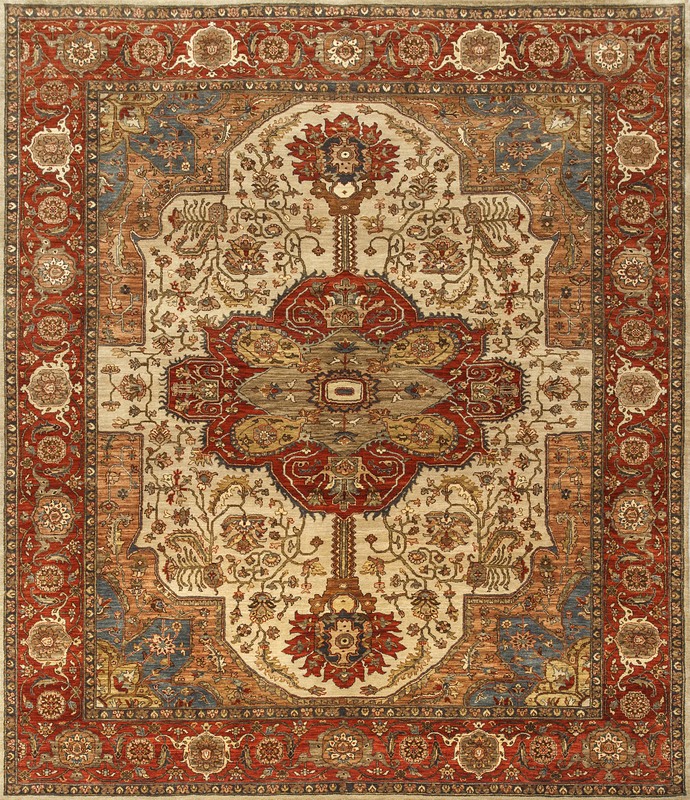 Our carpets includes variety of designs such as traditional, transitional, modern, contemporary and many other creative designs. 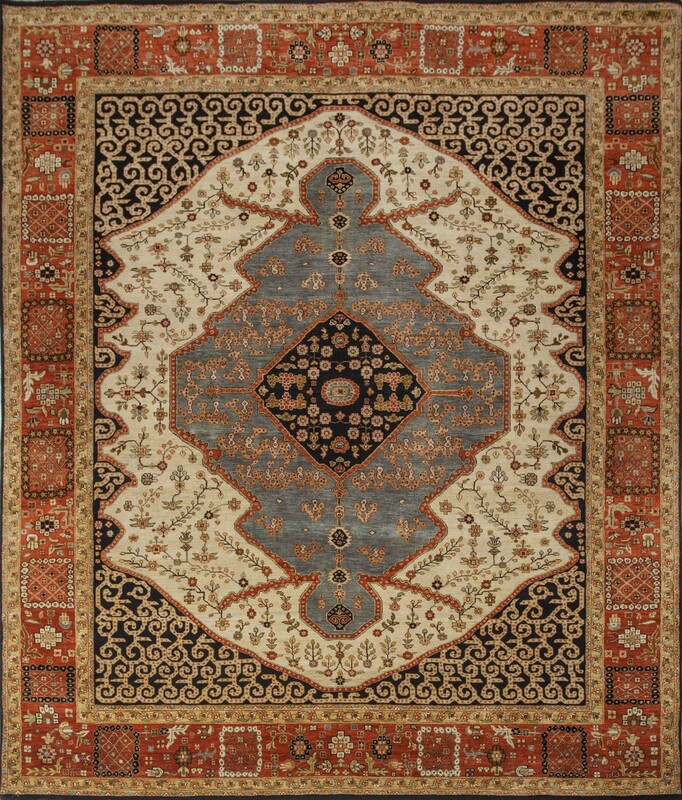 We work actively with our clients to develop customized hand knotted rugs as per the designs, colors and sizes provided by our clients. 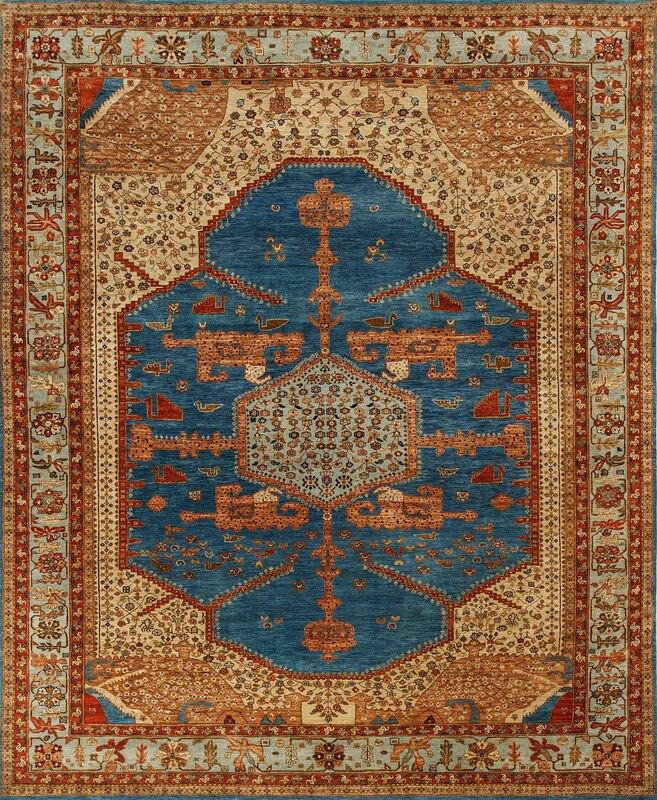 We aim to educate the end customers about the most exclusive forms of art in the world and to spread the knowledge and importance of rugs to international locales like USA, Europe, Asia, Middle East and Russia. We are committed to understanding and exceeding the needs and expectations of all our customers by working in unison to provide the best possible products and services.